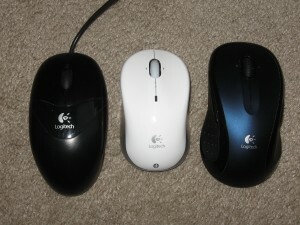 Here's three that are currently in use. I've got several more that I've purchased over the years. 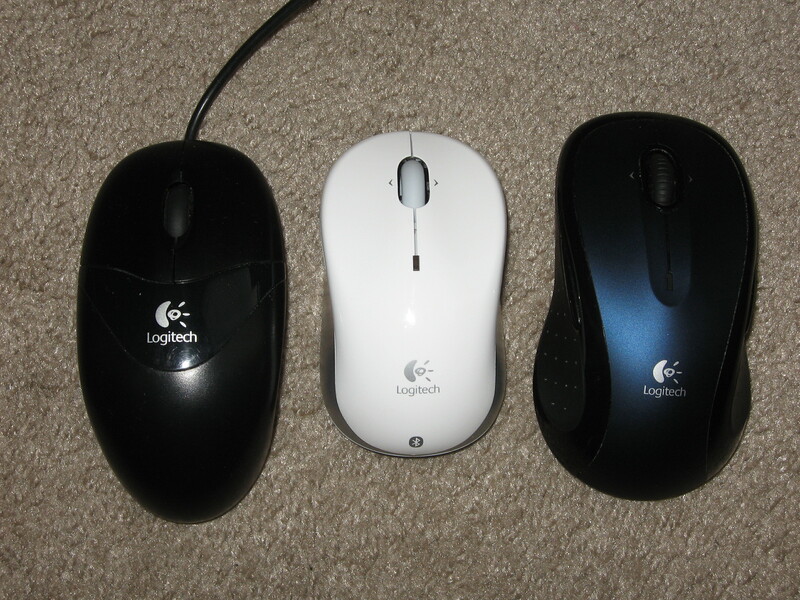 Congratulations, Logitech! Here's to a billion more mice!